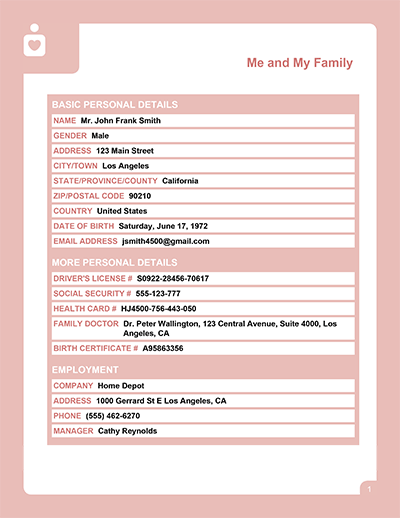 After answering the simple step-by-step questions, you can instantly print your LifeLocker securely and privately on your home printer --- no waiting for postal mail. You also have the option of storing your LifeLocker online on our secure servers (for no extra charge), so that you can come back at any time during your membership and make unlimited updates to your LifeLocker free of charge. Try it out for yourself. 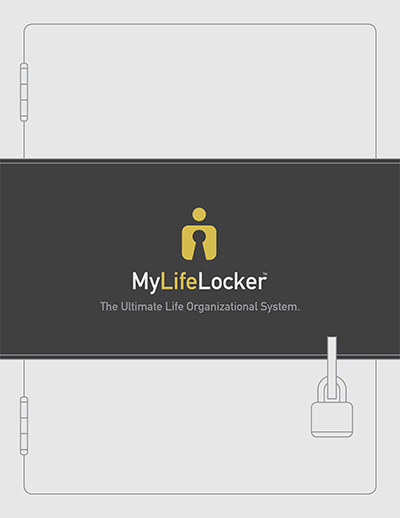 We have worked hard to bring you the MyLifeLocker™ service and to ensure that it is of the highest quality. Best of all, you can try it now, without any commitment. 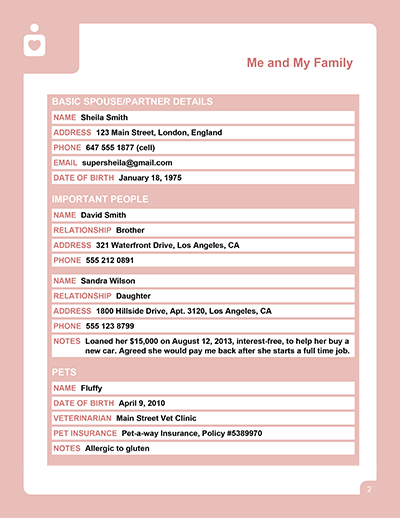 Take a look at the sample LifeLocker described on this page, then try the ExpatLegalWills.com MyLifeLocker™ service. Then decide.